THIS CLASS IS SOLD OUT. It is at capacity, no registrations will be allowed at the door. Note: Online registration will close at the end of Thursday, March 16. After that you can pay admission at the door with a check or money order for the walk-up rate - $79 for members and $139 for nonmembers - as long as seats are available. Thank you! Join a New York Times bestselling writer and a former literary agent (with a combined 30 plus years of publishing experience between them) for an informative, candid, no-holds-barred class on finding the ideal agent for you—and how to navigate the relationship once you've found that perfect match. This class will cover everything from nailing your pitch and presentation materials identifying the most promising agents to approach for representation, avoiding the pitfalls that lead to rejection, asking the right questions (and never ever the wrong ones), and most everything in between. The first three hours of the class will be a presentation with plenty of time for questions and answers. The final hour of the class will be spent looking closely at sample query letters (registrants will have the chance to send their draft query letters to the instructors ahead of time for possible review in class). SANDRA BARK is a New York Times bestselling author and collaborator who partners with smart, passionate people to turn ideas into books. Her clients are cultural icons and subject-matter experts who want to teach, share and inspire. Sandra partnered with Cameron Diaz to write The Body Book, the bestselling guide to women’s health, and the just released The Longevity Book. She collaborated with Daphne Oz, co-host of ABC’s The Chew, to write Relish, the bestselling cookbook and guide to life. She worked closely with stylist Lori Goldstein to tell the stories behind three decades of iconic fashion images in Style is Instinct, and has written three bestselling books with tattoo artist Kat von D. From pop culture and style to travel, food, health and fitness, Sandra works across a range of subjects, styles and voices to help her clients write books and develop their narrative strategies online. Her work is published by a long list of publishers, including HarperCollins, Hachette Book Group, Random House, Penguin Putnam and Simon & Schuster. 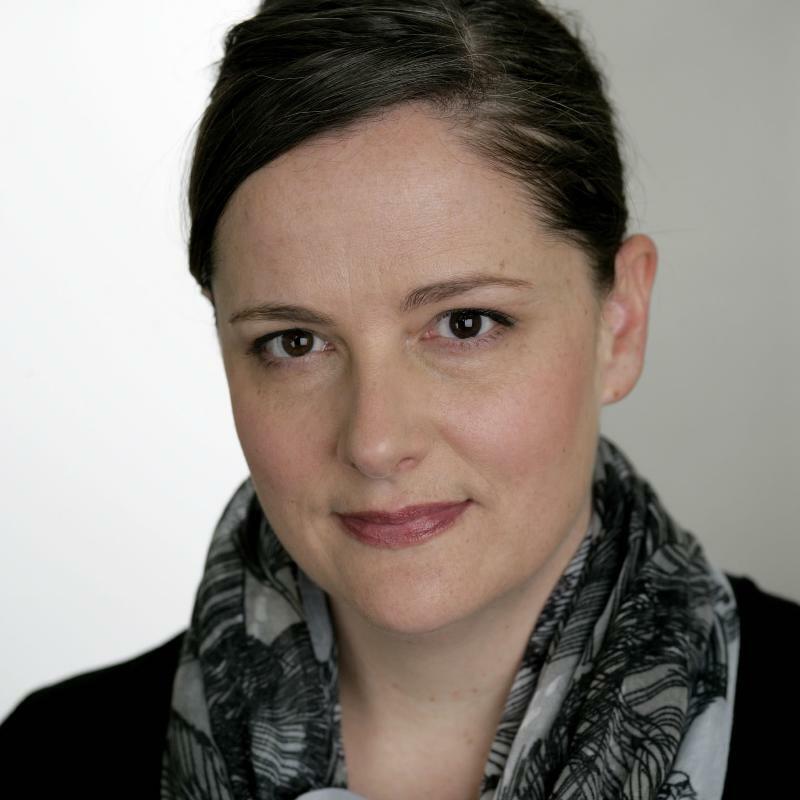 BECKA OLIVER joined the Writers' League in September 2013 as Executive Director after more than sixteen years of experience working in book publishing. She spent much of her publishing career inside two of the “big six” publishing leaders—Macmillan and Hachette Book Group—licensing domestic and foreign rights on behalf of countless notable authors, including Sandra Brown, Brad Meltzer, Nicholas Sparks, Jon Stewart and the Daily Show, and more. In 2007, she made the leap from Associate Director of Subsidiary Rights at Grand Central Publishing to Literary Agent, first at Endeavor and then at William Morris Endeavor (WME) after the two powerhouse talent agencies merged in 2009. As a literary agent, Becka represented clients working in both fiction and non-fiction, including Brunonia Barry, Sheryl Crow, Kamran Pasha, Joanna Philbin, Susan Rebecca White, and the popular blog Awkward Family Photos.